Do you know the commander of the ottoman troops at that time? He was Liman von Sanders. This man had a job to restructure the roman army in 1912. The one who asked Sanders to take command of the forces in Gallipoli was the Ottoman Minister of War. His name was Enver Pasha. Sanders gave a key command and technical position even though most of his staffs and officers were Ottomans. In 1915, Royal Navy battleship HMS Triumph sank because of U21. It was a German submarine which made this ship sank. This submarine fired a torpedo which sank the HMS on May 25th, 1915. There are at least 250,000 casualties that the ottoman armies had. 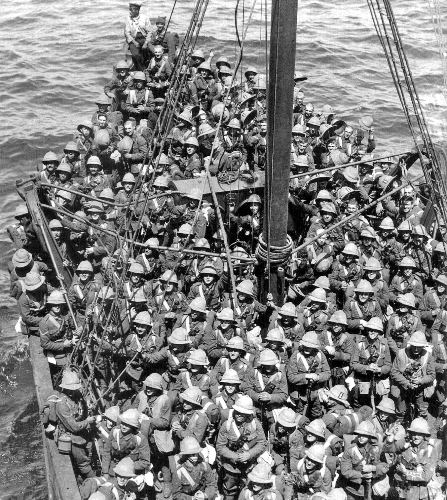 There were around 500,000 armies that the Ottoman Empire had in the war. 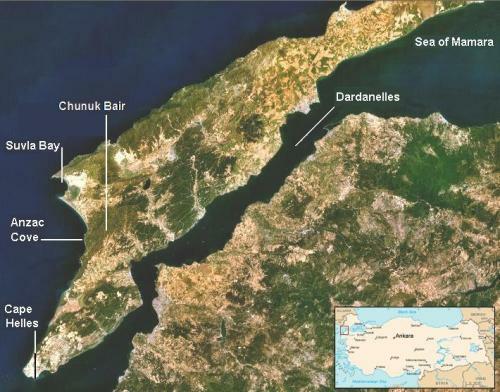 The casualties that the Allied forces had were smaller compared to the ottoman army. They faced 141,000 casualties. The dead people were 44,000. The first commander of the Allied Troops was General Sir Ian Hamilton. Lord Kitchener appointed him as the leader on March 12th, 1915 with 75,000 troops. 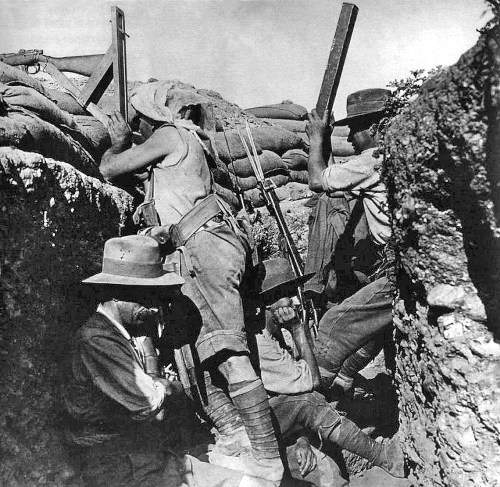 In the Gallipoli war, the main task of Hamilton was to capture Constantinople and control the Dardanelles Straits. Since Hamilton was no successful to do his duty, he was replaced by General Munro. HMS Queen Elizabeth was the British fleet. This ship was powerful since it is equipped with 15 inch guns. The speed was 24 knots with the weight of 29,700 tons. The ottoman officer who played the key role in Gallipoli war was Mustafa Kemal Atatürk. This man later became the president of Turkey. Mustafa Kemal Atatürk was born in 1881 in Thessaloniki in Greece. He was graduated from the military academy in Constantinople. He could send the allied armies away from the Anatolia. 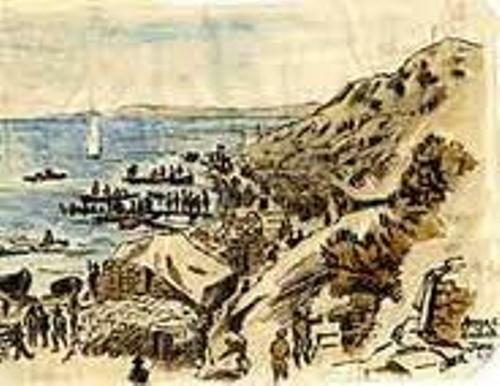 Do you have any suggestion on facts about Gallipoli? The Early 1900s in America Facts talk about the era or political reformation and social activism in United States.